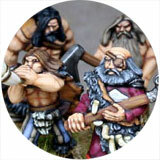 Confrontation Kelt warrirors of the Sessairs Clan from Rackham. 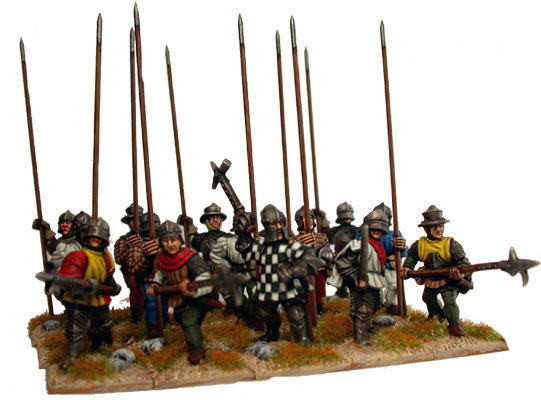 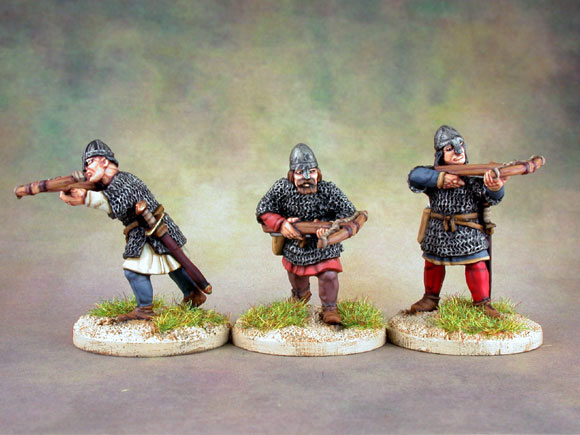 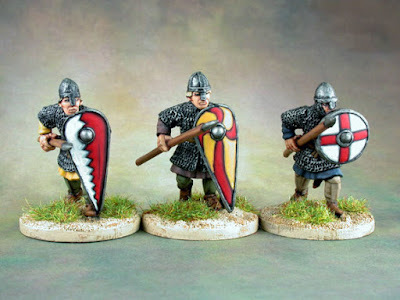 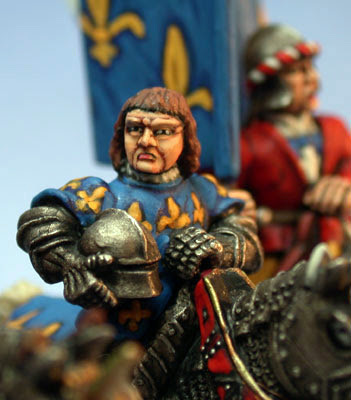 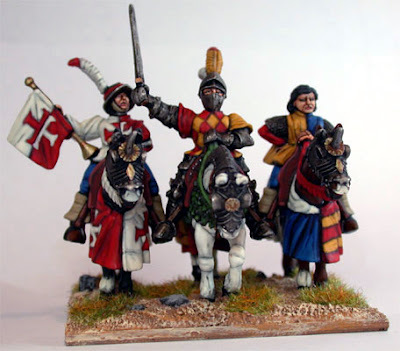 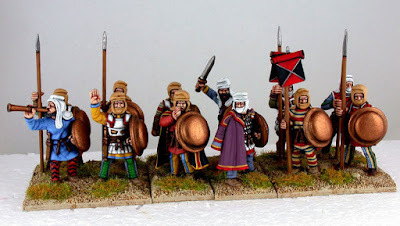 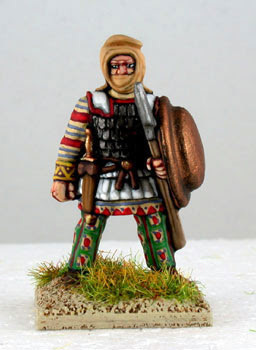 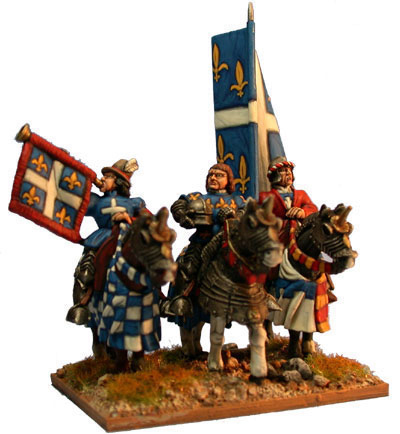 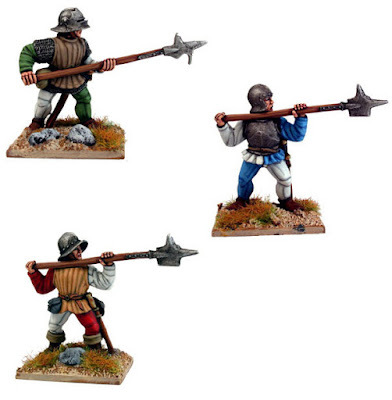 Crusader spearmen from Perry Miniatures. 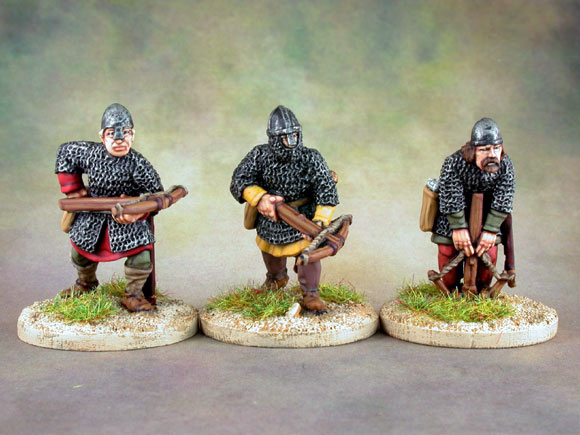 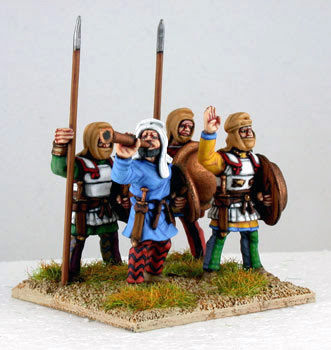 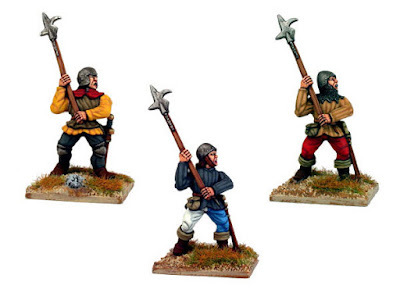 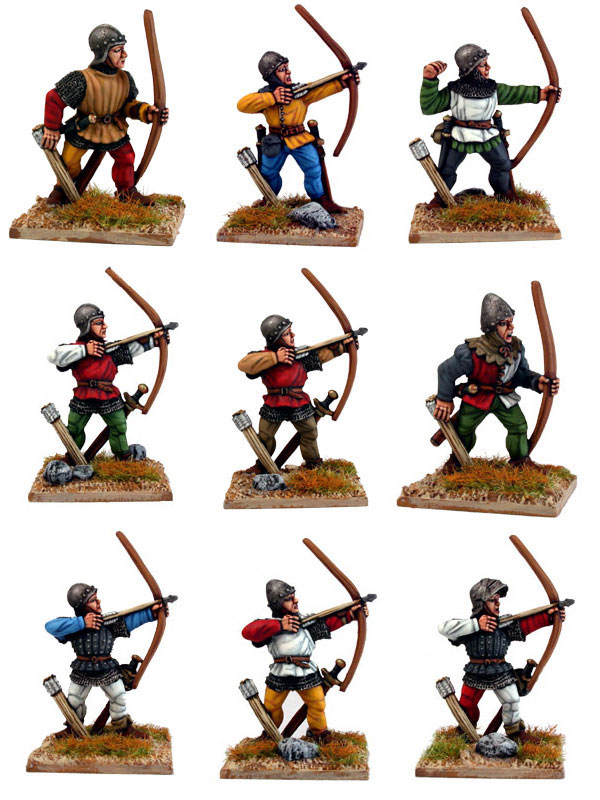 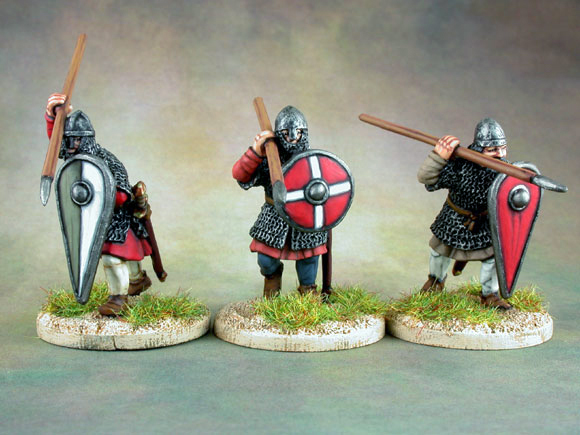 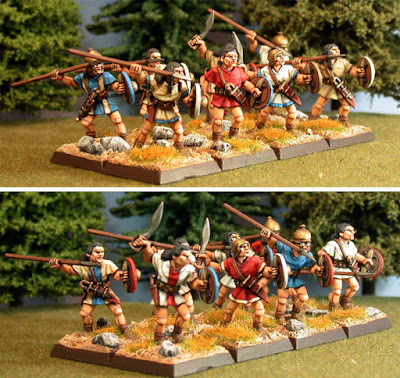 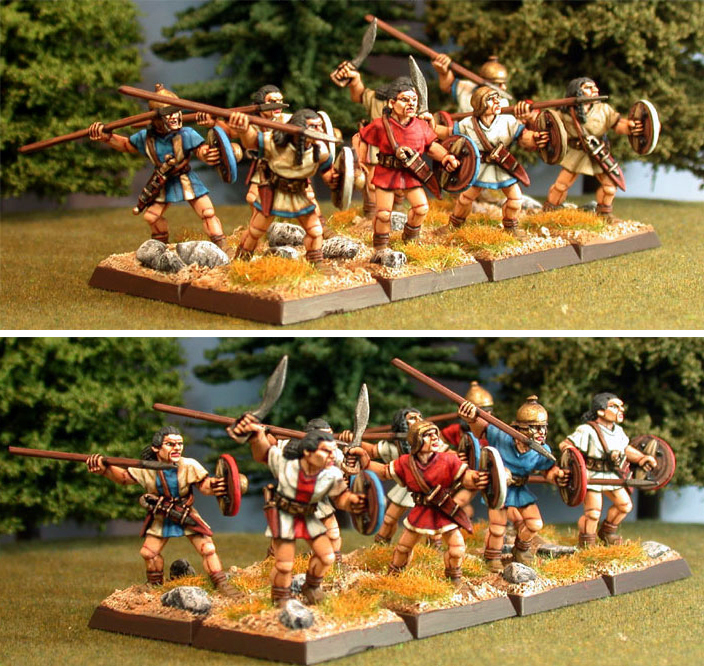 Some Crusader Crossbowmen from Perry Miniatures. 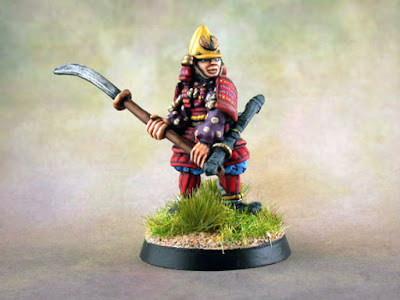 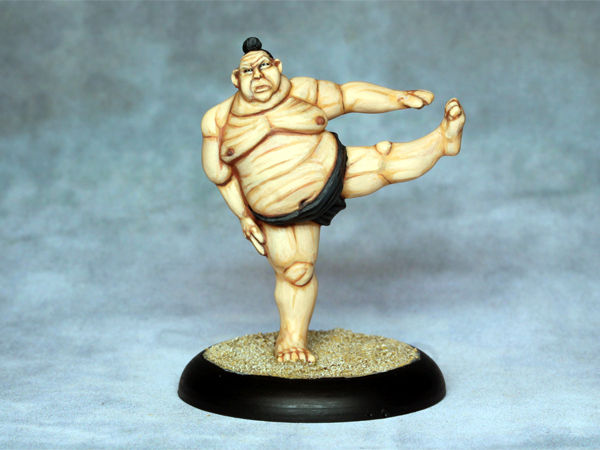 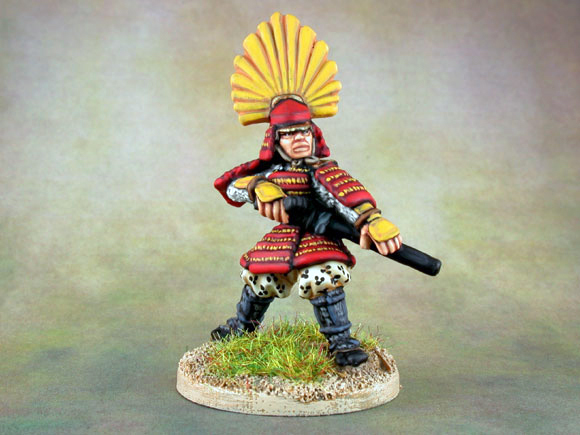 Kawa the Sumo wrestler from Reaper Miniatures. 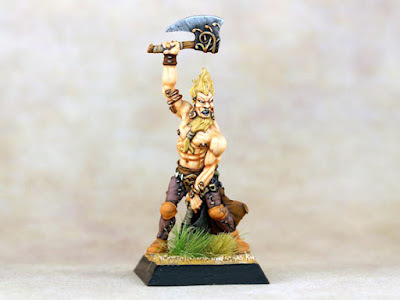 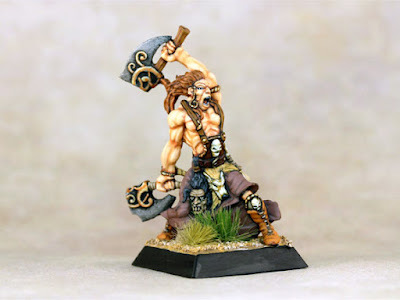 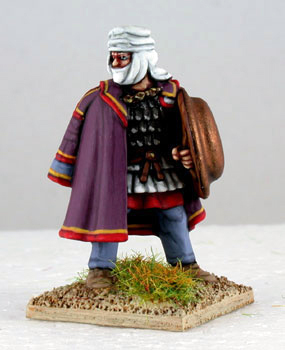 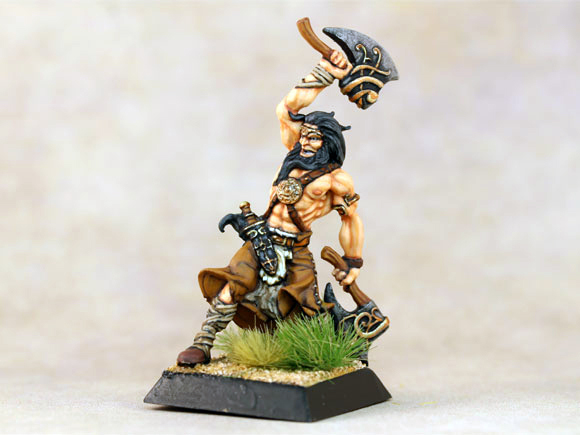 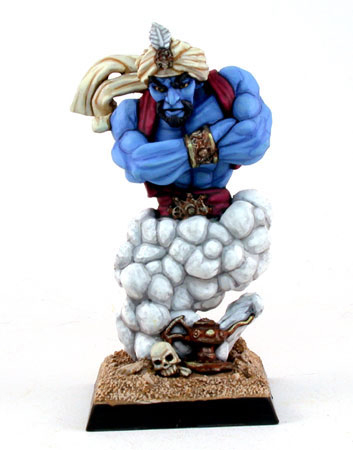 Naseer, Genie of Hakir from Reaper Miniatures. 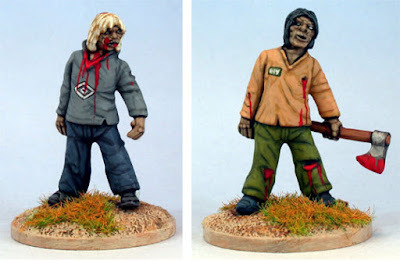 Some modern Zombies from Footsore Miniatures, from when they were called Musketeer Miniatures. 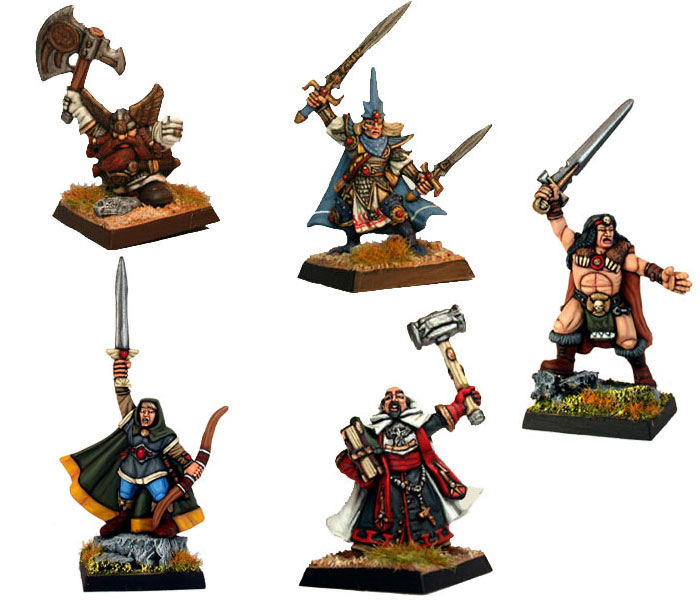 Some painted characters from the original Warhammer Quest game from Games Workshop. 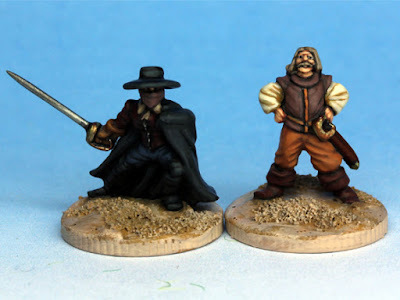 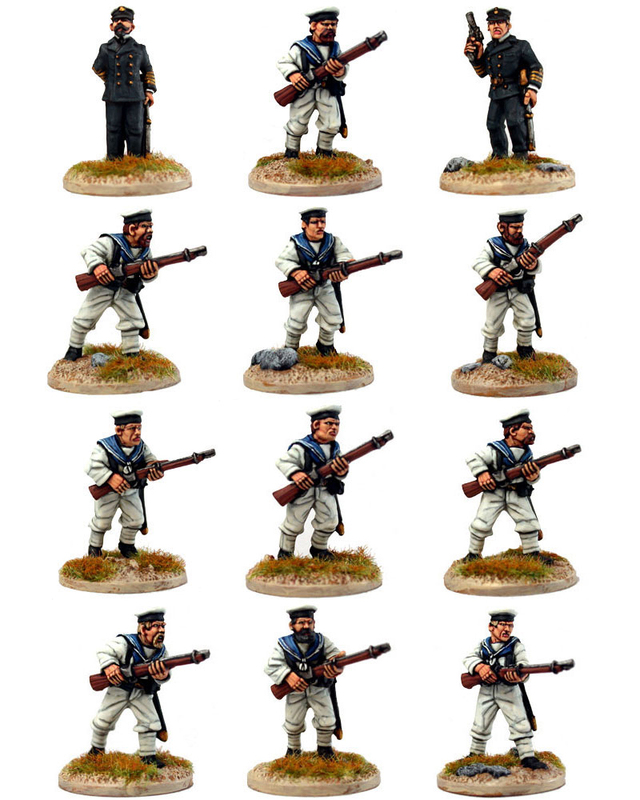 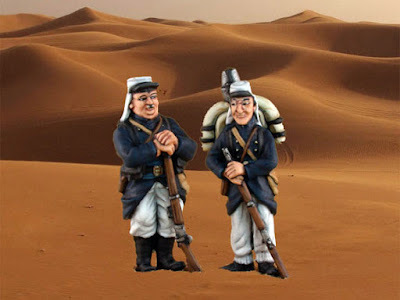 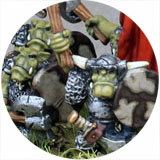 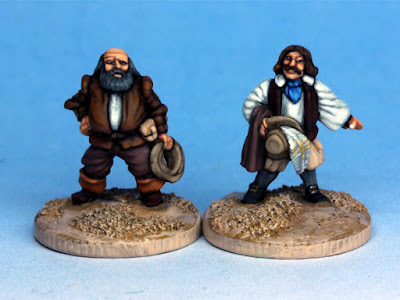 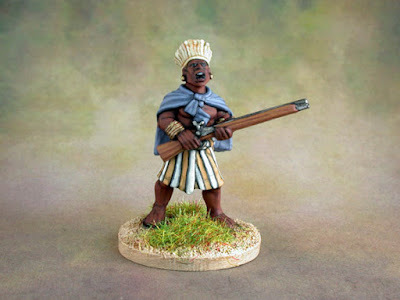 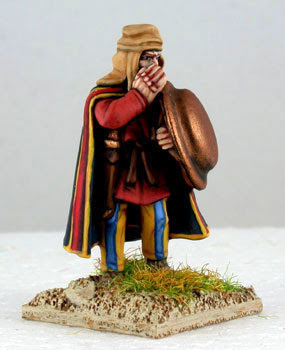 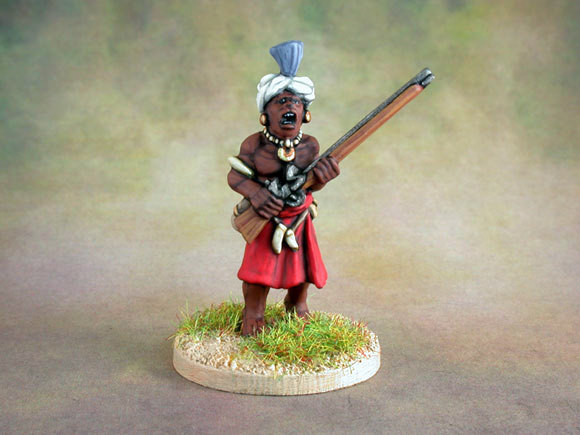 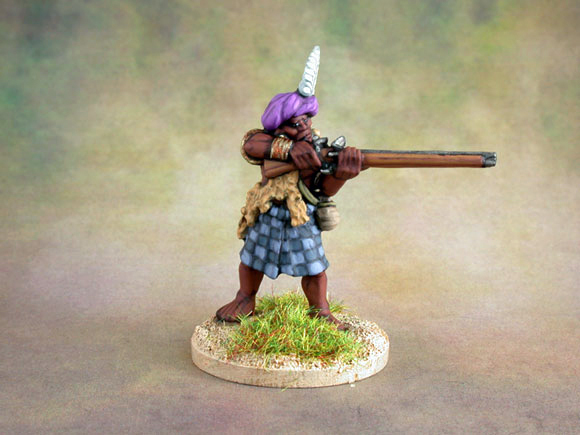 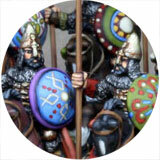 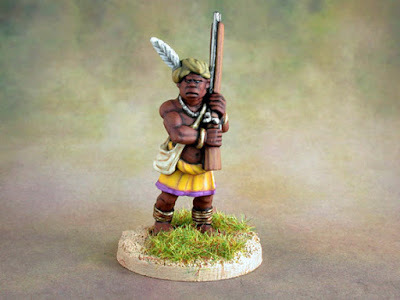 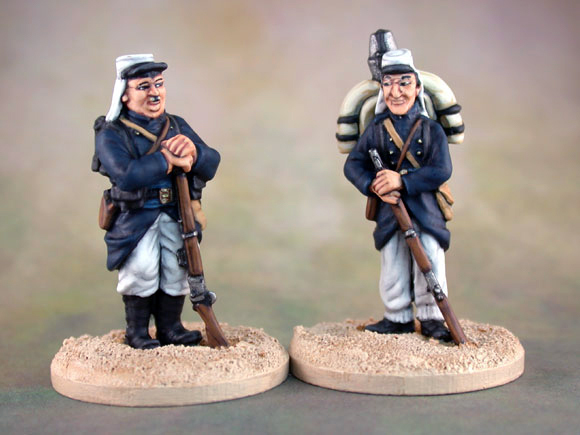 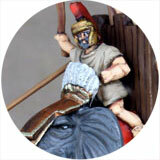 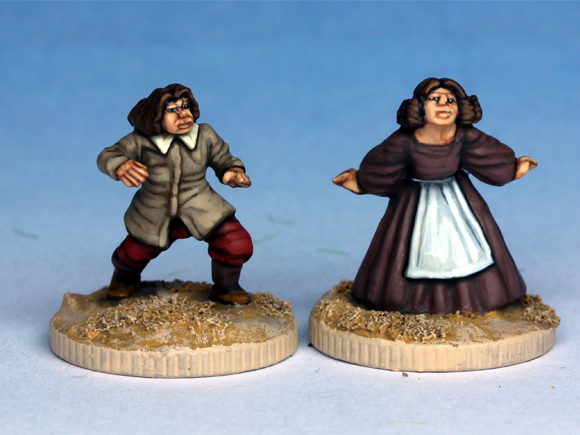 Some characters from Blue Moon's Three Musketeer range of 15mm figures. 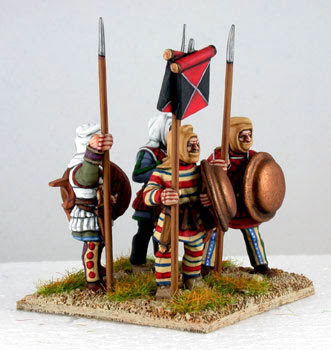 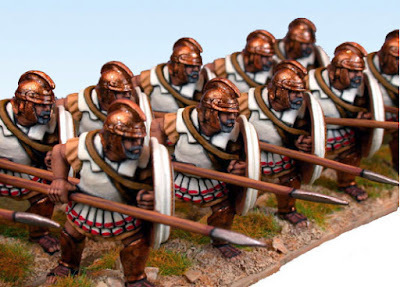 Two units of ancient Spanish warriors from Foundry. 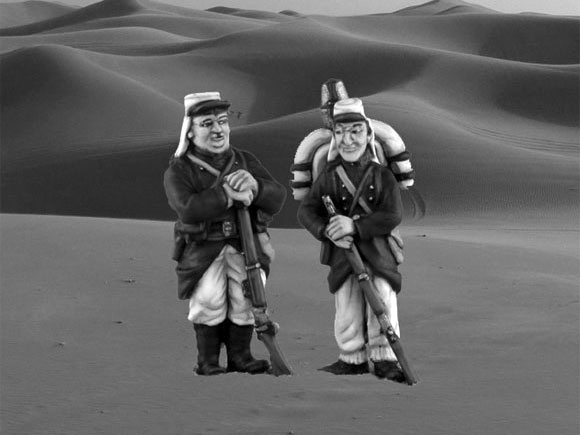 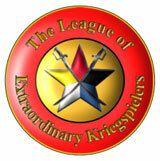 Another photo from the archives. 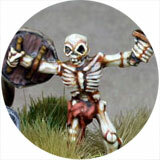 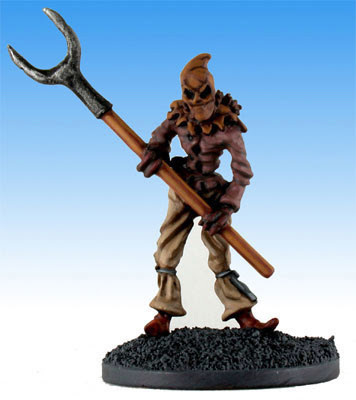 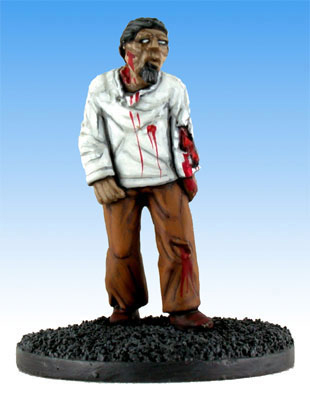 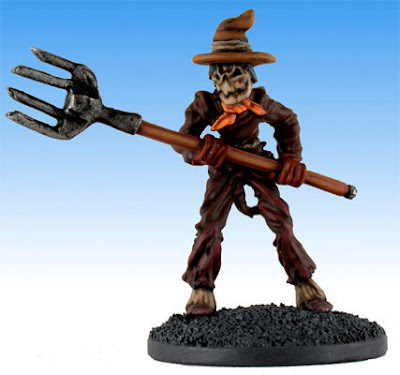 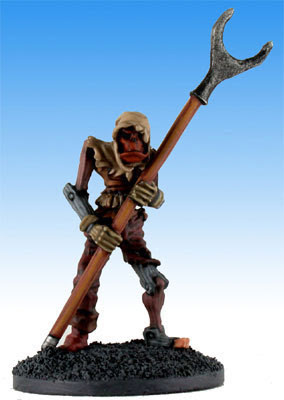 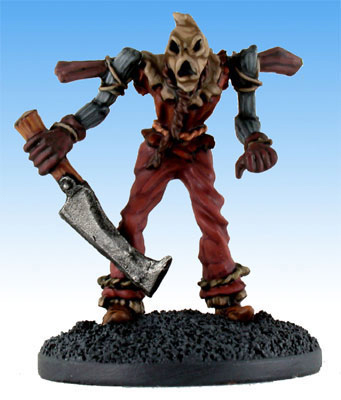 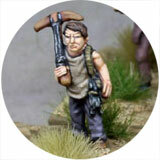 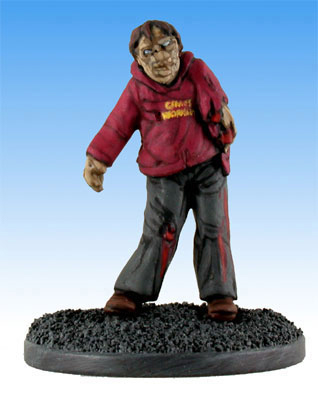 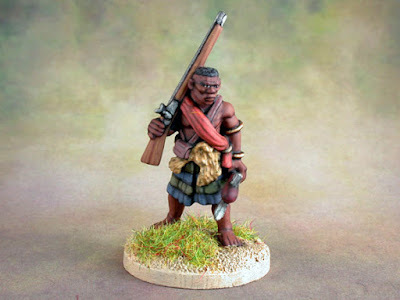 A Zombie from Spyglass miniatures,. 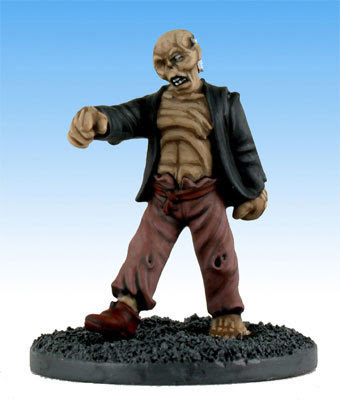 Sculpted by Steve Buddle.